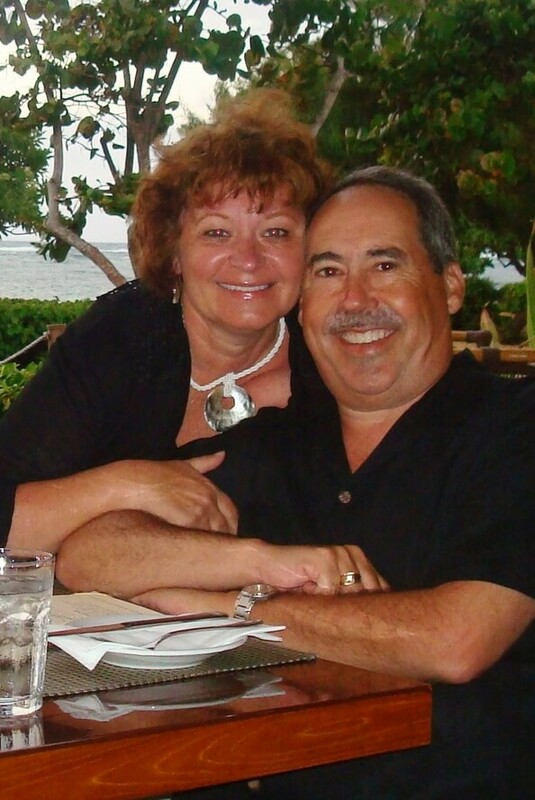 Our family loves everything about the Hawaiian Islands and travels there at least once a year. We’ve been to Oahu, Maui, Hawaii (AKA, the Big Island), Lanai and Kauai. 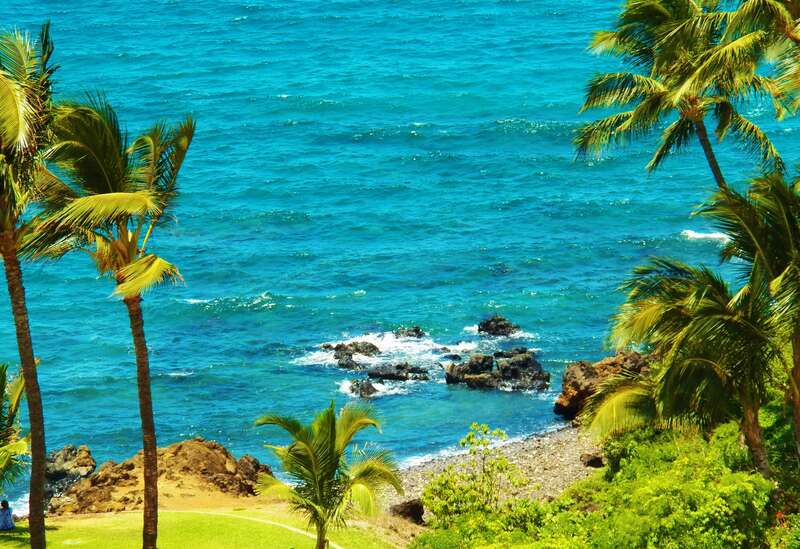 Our favorite island, without a doubt is Kauai, the oldest of the Hawaiian Islands, if for no other reason than its sheer unadulterated natural beauty and numerous opportunities for outdoor adventure. Its varying terrain ranges from rugged mountain ranges with steep oceanside cliffs to lush green valleys, and white sandy beaches. 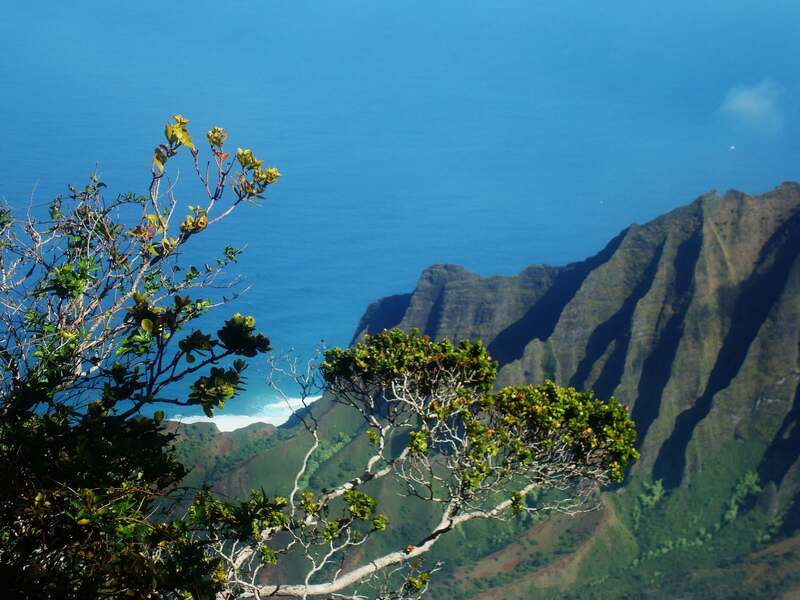 Kauai provides a rich assortment of activities, regardless of your travel style. Packing for Hawaii is much the same no matter which island you’re visiting. Island hopping by plane or boat is common and easy to do, giving travelers the opportunity to experience multiple islands during a trip. But, our Kauai packing list is definitely tailored to account for more rugged outdoor activities, then if we were, for example, visiting Oahu with its famous Waikiki Beach and historical sites. 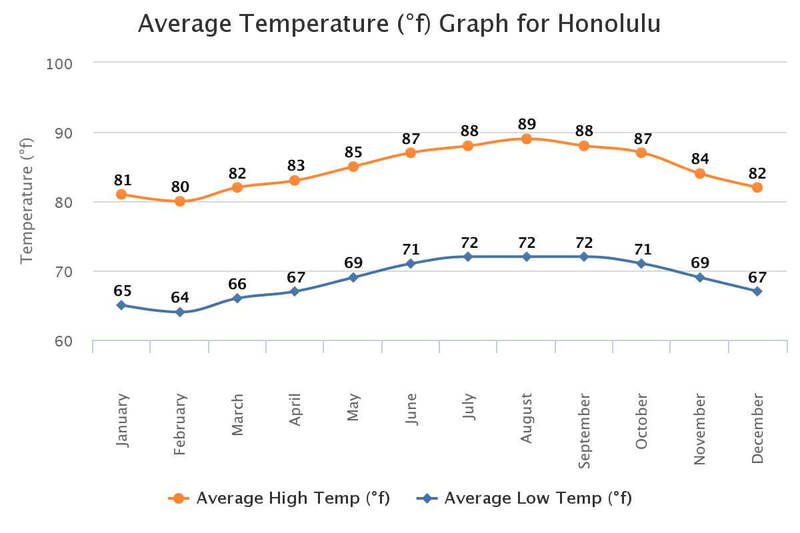 Hawaii weather is for the most part, consistent, with only minor variations in temperature throughout the year. 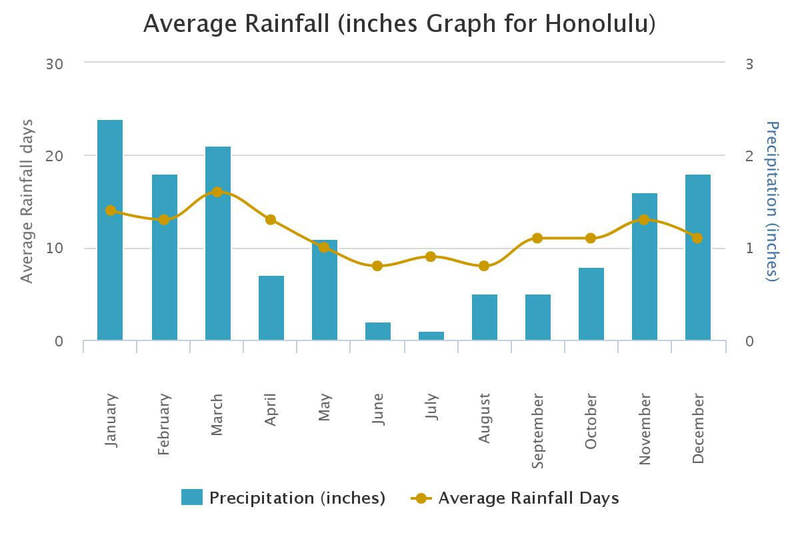 Hawaii has only two seasons- summer, from May to October, and winter, from November to April. Average daytime high is 85º F in the summer, 78º in the winter. The Hawaiian Islands, however, consists of diverse micro-climates due to its unique mountainous topography. As a result, you can find tropical rain forests, cool alpine regions, arid deserts, and sunny beaches – all within just a few miles. Most of the rain falls in the mountains and valleys on the windward (northeastern) side of the islands, creating Hawaii’s rich, green, tropical environment. The wettest months are November to March, but winter rains don’t generally disrupt vacation plans, since the weather is very localized. This means that if it is raining in one place, there is almost always a sunny spot to be found elsewhere on the island. Depending on which airline you fly or what your airline travel perks are may help determine the amount of luggage you take. Some airlines have little or no luggage fees. With others, those extra suitcases can get very pricey. Over the years of travel, we’ve employed various types of luggage. 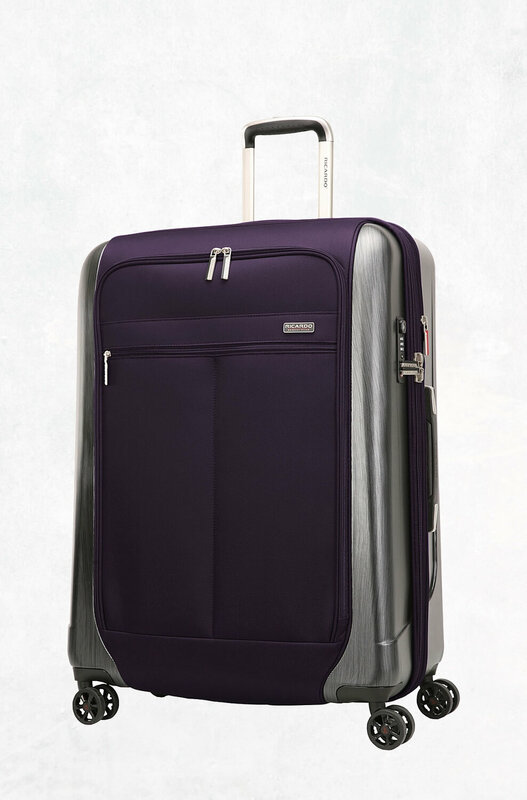 What we found to be the best while keeping the weight under airline’s 50-pound maximum is our set of Ricardo Hardside Spinner Upright suitcases. Lightweight, easy to roll, and most importantly, ruggedly protected with reinforced corners, this luggage easily withstands the rigorous pounding of baggage handlers. At least one sturdy, lightweight backpack is essential, especially if hiking is in the agenda. My hubby uses his backpack as a carry on for reading materials, cameras, and other electronics. Most everything in Hawaii is laid back and island casual. How much to pack however, is dependent upon the type of lodging we’ve booked. Vacation clubs, villas or private home rentals almost always provide washers and dryers. Bathing Suits and Swim Trunks – at least three for me, and two for hubby. 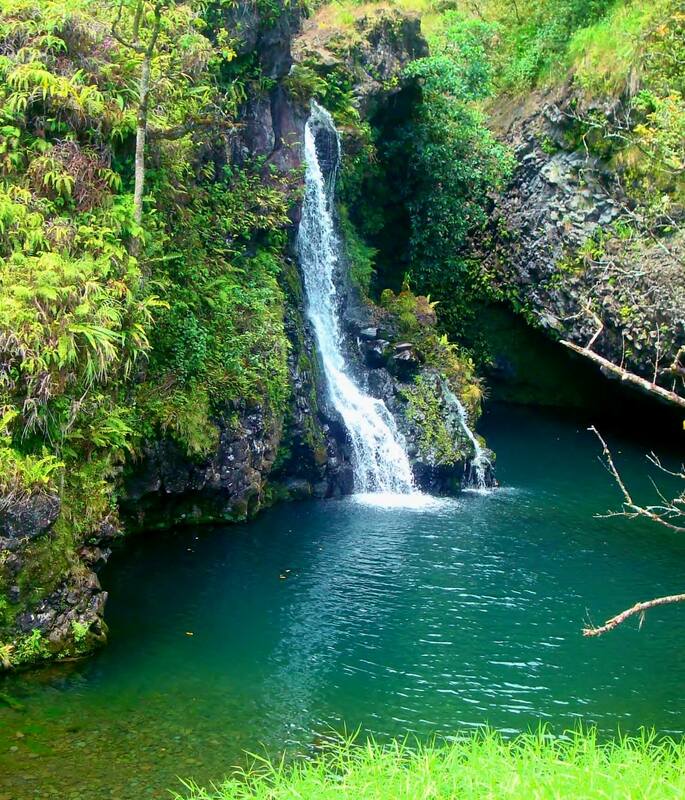 Hawaii is all about the water, and lots of it with the ocean, pools, waterfalls, mountain streams and rivers. I also toss in a couple bathing suit cover-ups. Not a day goes by that we’re not in the water, kayaking, swimming, snorkeling or sailing. Lightweight Quick-Dry Shorts – two pair each for outdoor activities. Even if we get wet while hiking or sight-seeing, these will dry out quickly and improve comfort. Casual and Dressy Shorts – two pair of casual shorts and two pair of dress shorts for slightly nicer restaurants for lunch or dinner. Khaki is ideal and easy to mix and match outfits. 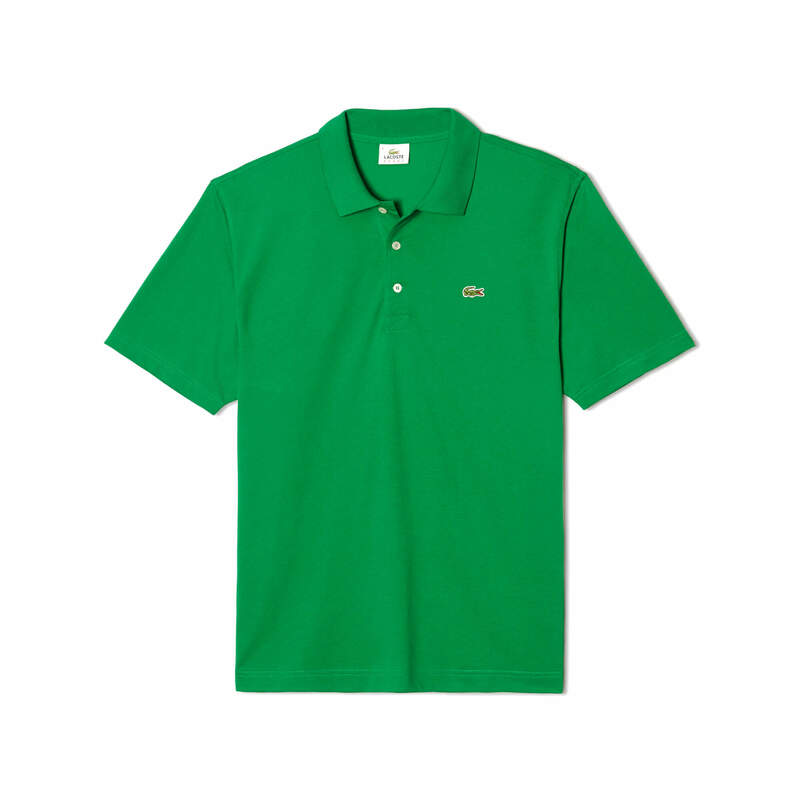 Lightweight T-Shirts – two to three each are essential for outdoor activities. We avoid heavy cottons that are hot to wear and slow to dry. Polos and Hawaiian Shirts for Guys – two each. These don’t have to be the “classic” Hawaiian shirts seen in Hollywood movies. My hubby loves button-down Tommy Bahama styles in solids or patterns. They look great, wear easily, and pack well. Cotton and Gauze-type Shirts for Ladies – at least three to four. I love the comfy feel of a soft cotton shirt. And the gauzy-types are particularly comfortable to wear in Hawaii. Because they are loose and less-clingy, they allow for breathing on warmer days. Slacks – one pair for each of us. Strictly optional if we’re looking to dine in an upscale restaurant or attend an exotic luau. 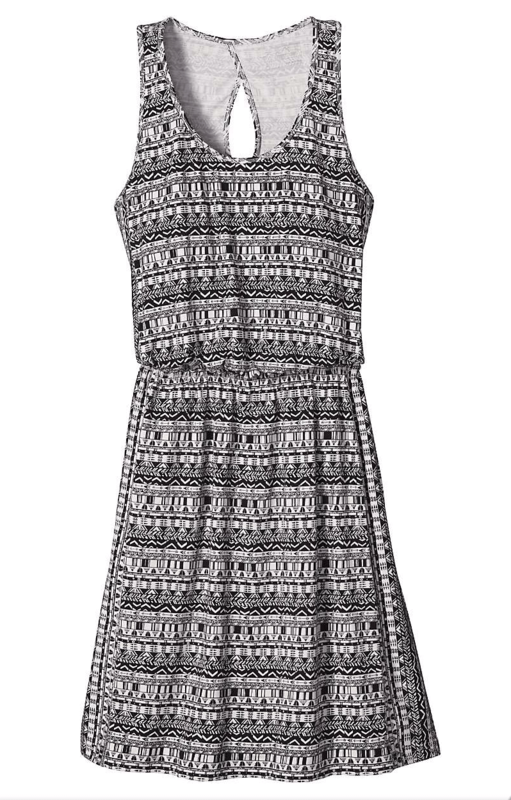 Casual dress – I throw in at least one in my luggage so I can show off my new Hawaiian tan later in the trip. Undergarments and Socks – We each pack ten pair of undergarments. The extras come in handy to freshen up for nighttime meals and entertainment. Socks are only needed for those who like to wear them with hiking shoes. Windbreaker – We each take one light, versatile windbreaker jacket that is rain resistant and handy for whale watching and sunset sails. Hats – my hubby takes three mix and match ball caps essential to prevent a sunburned head. I take at least one floppy hat to protect me especially while at the beach or hiking. This is usually the easiest to figure out as we have our favorites which work well each trip. Flip Flops and Sandals – one pair of each for both of us is perfect for the pool or beach. In order to eliminate over packing, we choose neutral colors which can match with anything. Water Socks/Reef Shoes – essential for any water activities that will take you over Hawaii’s jagged volcanic rocks or the chance of getting cut if you inadvertently step on coral. 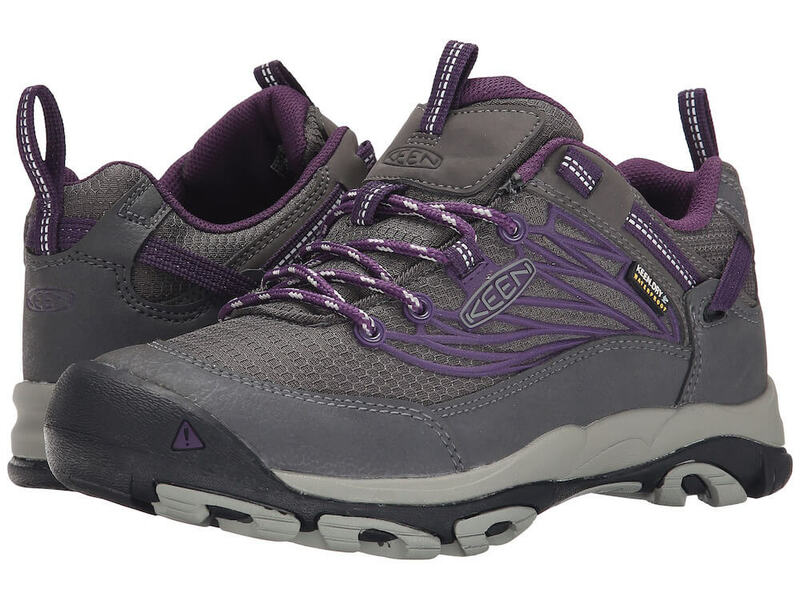 Hiking Shoes – one of the most important items we pack for a Hawaii trip. Both of us prefer Keen’s Hiking Shoes. Mine are Keen Women’s Saltzman. My husband has the Newport H2 Men’s Active. 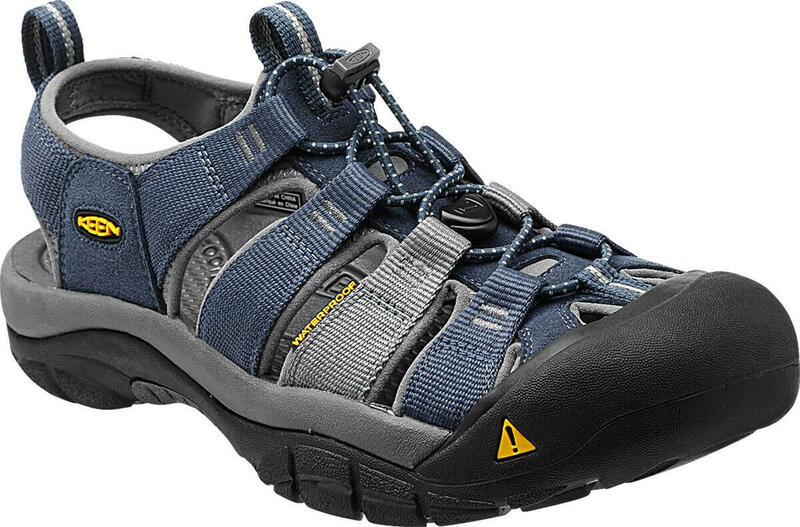 We are “keen” on Keen’s for their outstanding comfort, breathability, versatility, water resistance and toe protection. Two items we never travel to Hawaii without are our cameras. 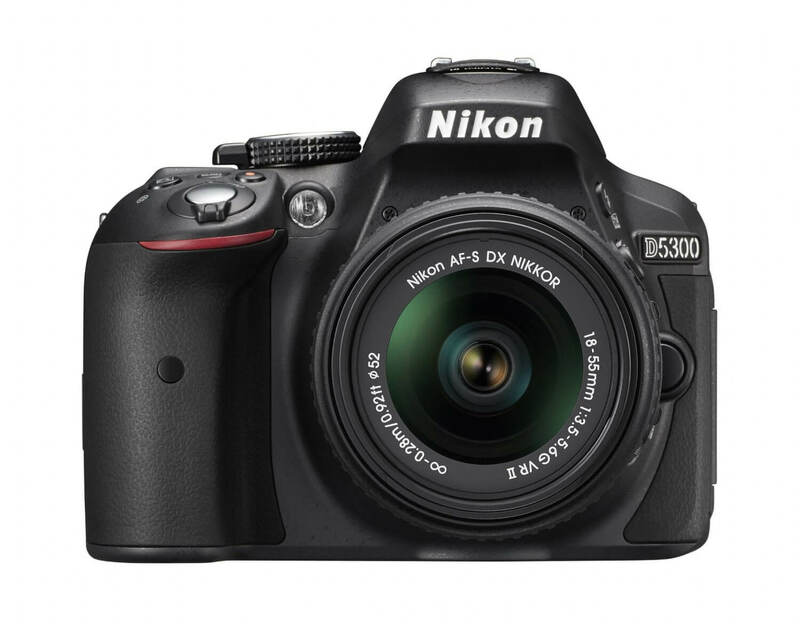 I love my Nikon 5200 DSLR which takes outstanding photos, yet isn’t too heavy to carry. This is a top notch camera for a remarkable price given its capability and ease of use. Another necessity is our underwater camera/recorder. We’ve owned the Waterproof Kodak Play Sport for years. Since we mostly snorkel and are not real divers, the camera’s ability to take photos and videos at a maximum depth of 3 meters, or 10 feet, works just fine for us. Snorkel Gear – We always pack our own snorkeling gear when we travel to Hawaii. Snorkeling opportunities abound on every island. From both a hygiene and comfort perspective, it’s nice to know we’re using our own equipment. Binoculars – Another essential item especially when traveling to Hawaii during whale-watching season which runs from November to May. And other nature sightings can occur at any time on land or water. Flashlight – This item is ideal for venturing into caves, lava tubes or for that nighttime pilgrimage to Haleakala on Maui for those spectacular sunrises. Sunscreen/Sunblock – This is even more important to mention after the latest news regarding ineffectiveness of old sunscreen. I now make it a point to purchase new product every year. The sun can be intense in Hawaii, so we need to know we’re protected. An SPF 50 is essential for sunny days. Sunglasses – If there was ever a requirement for polarized sunglasses; this is it, and well worth the investment. Mosquito Repellant – Not that Hawaii is overrun by mosquitos, but there are definitely parts of each island that are more tropical and wet. The most effective repellant is one that contains DEET. Our go-to is a brand named Cutter. This is civilization. Anything you forget to pack can easily be purchased in Hawaii. However, items will cost significantly more here, so, it’s good to keep that in mind. We always purchase guidebooks in advance to familiarize ourselves with our island destination. If you’re going during a busy time, like holidays or spring breaks, it may be challenging to get reservations at some of the most desired waterfront restaurants. Advanced planning can help ensure access to the desired venues. In Hawaii, it’s all about the spirit of Aloha. And a big part of experiencing that Aloha spirit can be achieved relatively trouble-free through good planning and packing.